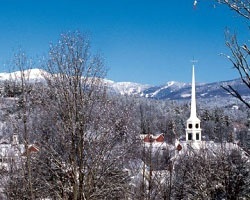 The Green Mountains, a signature symbol for the state of Vermont itself, are a premier, four-season travel destination. Hunting, fishing, hiking, biking, cross-country skiing, and viewing the maple leaves - resplendent in their changing fall colors, are but a few of the favored activities. Of course, there is also the downhill skiing for which Vermont is so famous. Killington/Pico, Stowe, Sugarbush, and Stratton are some of the top ski resorts in the area. 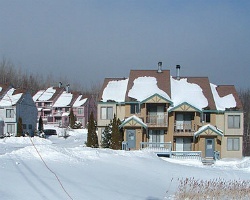 Take in the apres ski life and stay in the beautiful *Dover Watch at Mount Snow* resort!